Author: Prochazkova, Iva Set In . . . 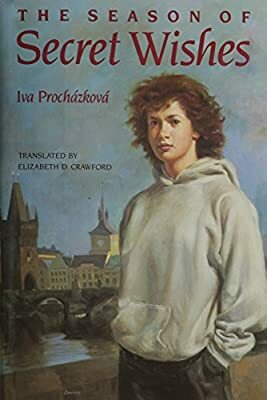 Description: The adventures of eleven-year-old Kapka reflect the life and atmosphere in present-day Prague.